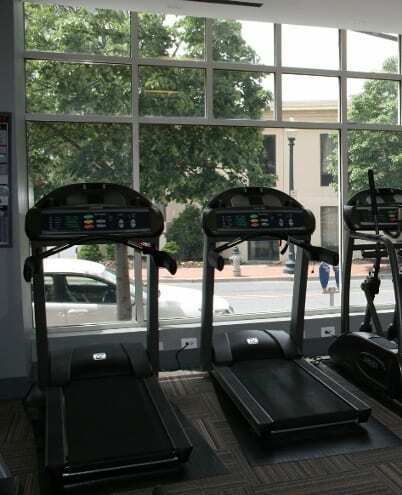 Here at The Gramax apartments in Downtown Silver Spring we strive to provide you with the amenities you need in order to live a life of simple comfort. We hope those seeking quality apartment living in the Silver Spring area will take the time to learn about our community amenities and apartment features when weighing their options. Once you step inside our affordable apartment homes you'll immediately appreciate the floor to ceiling windows as well as the full size washers and dryers. It truly is our pleasure to provide you with the necessary comforts in order to transform your apartment into your home. We provide an impressive list of features and amenities, which include offering pet friendly apartments in Silver Spring.